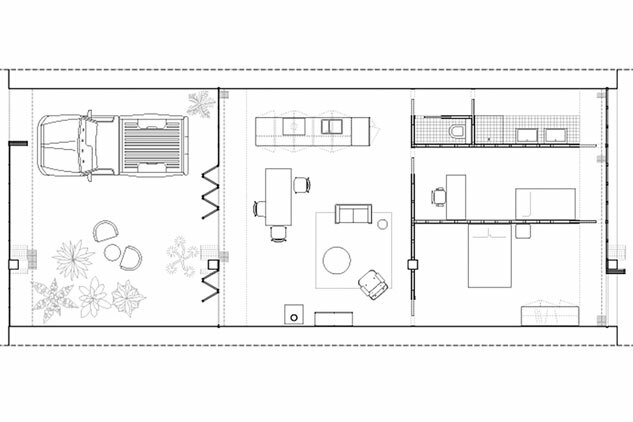 The winner of Design Marfa’s 2014 Multi-Family Housing Competition is Paul Vincent from Paris, France. Mr. Vincent studied architecture at Accademia di Architettura, Mendrisio and École Nationale Superieure d’Architecture de Paris-Belleville, where he graduated in 2010. He has worked in several firms in Paris, Switzerland and Morocco. 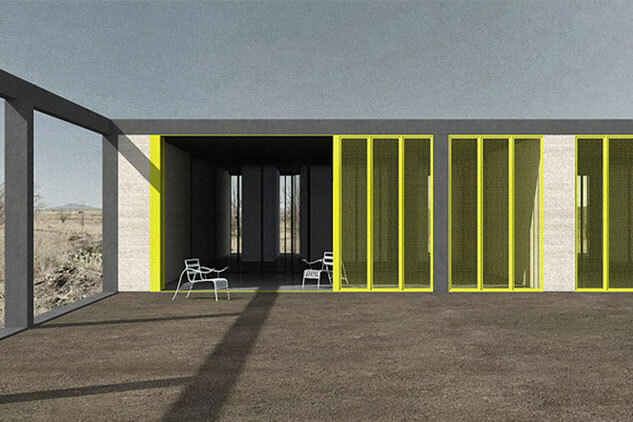 The winning design will be presented at the Design Marfa Symposium 2015 to be held September 18 and 19. Register for Design Marfa’s 2015 Symposium and Home Tour.